Have lessons been learned as final parcel of Royal Mail goes on sale? Last week Chancellor George Osborne announced that the government will sell off its remaining 30% stake in Royal Mail, meaning the company will become completely private. There is no immediate timeline for the sale. Currently the market value of the shares is around £1.5 billion. Osborne was forthright in saying the transaction would be timed so as to deliver the best value for the public. Of course, the government was criticised following the first round of sell offs in 2013. It was accused of badly undervaluing the shares. The price offered at that time was 330p each – they quickly rose, by 38 per cent in the first day alone. Taxpayers, according to critics such as the National Audit office, had lost out on millions. Our research from April last year demonstrated that the public were indeed a tad miffed at what had occurred. 61% said it was wrong for the government to privatise Royal Mail at all, compared to 22% that said it was right. Two thirds (66%) said the government was sold for too little, and less than it was really worth. Therefore, it’s natural that there will be pressure on the Conservatives to ensure that it avoids accusations that abounded last time. There will also be calls to ensure private investors receive a fair chance to purchase shares, not just city investors. 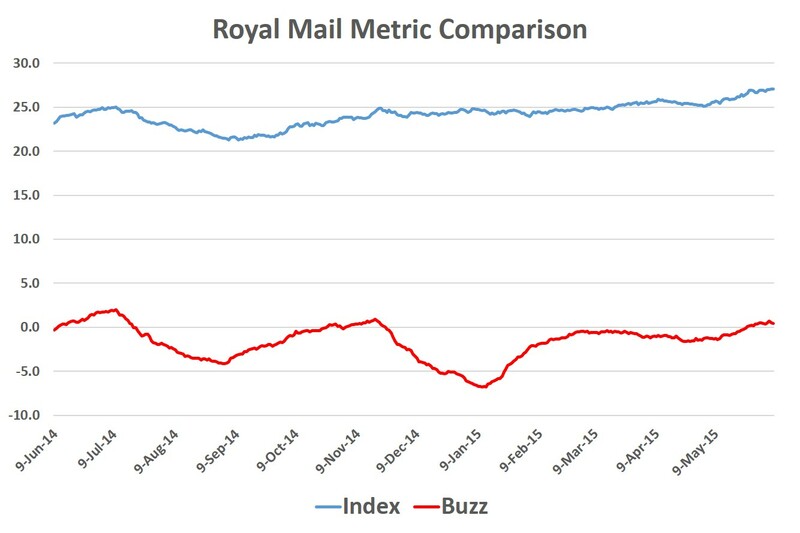 YouGov’s BrandIndex data indicates that for the moment, Royal Mail is performing well in the eyes of the public. Its Index score, which is made up of metrics such as reputation, impression, value and quality, is currently at its highest point for a year (+27). Additionally, its Buzz score has recovered from a dip it encountered previous to the Christmas period, to currently sit around +1% (up from -5%). There is however, the added detail of increase competition. Future investors will be noting the growth of other companies within the UK parcel market, perhaps with slight forbearance. Amazon, in particular, is one organisation to challenge the dynamics of the industry. How Royal Mail reacts to this challenge will be vital not just to customers, but to new shareholders too.